According to a press release from Officer Neil Penirelli of the Cobb County Police Department the Crimes Against Persons Division is investigating the death of a woman found in the Chattahoochee River near Akers Drive and Akers Mill Road on April 6. Cobb police, along with help from the Cobb County and Sandy Springs fire departments, and Sandy Springs Police Department, retrieved the body from the water. The Cobb County Medical Examiner’s Office positively identified the deceased person as Suzanne Elizabeth Giaimo, 47, of Atlanta. She was reported missing on April 1. No foul play was suspected at the time the Medical Examiner’s Office assumed jurisdiction. 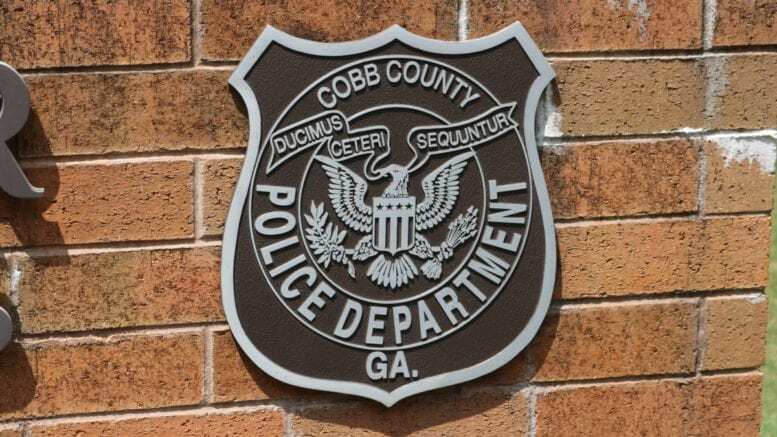 The Crimes Against Persons Division of the Cobb County Police Department is broken down into several specialized units, to investigate homicides, robberies, technology-based crime, domestic violence and stalking, and crimes against children. It has a unit that does crime analysis to identify evidence to help link cases and identify suspects. Be the first to comment on "Body found in Chattahoochee identified"